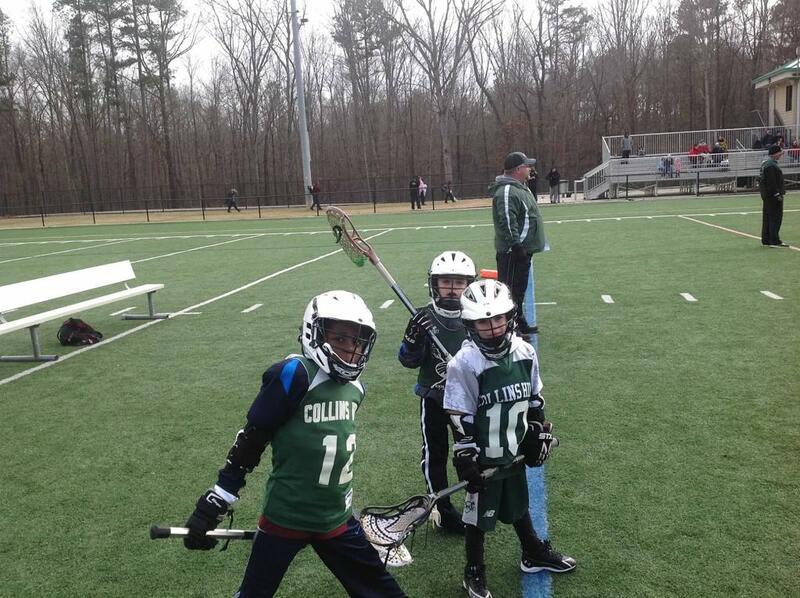 Welcome to Collins Hill Youth Lacrosse! 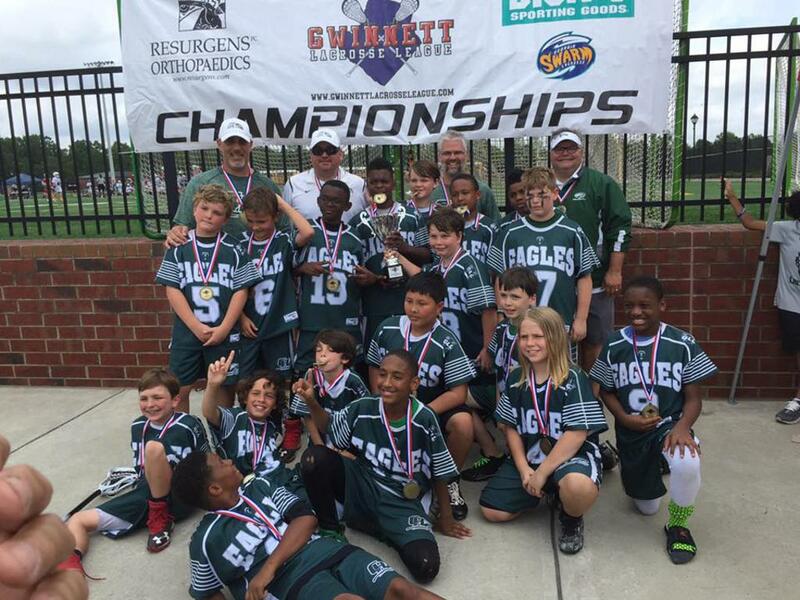 Collins Hill Youth Lacrosse will be celebrating its 10th Season in the Gwinnett Lacrosse League. If this is your first visit to our page, check out our FAQ page. Our program is open to beginners at every grade level K-8. 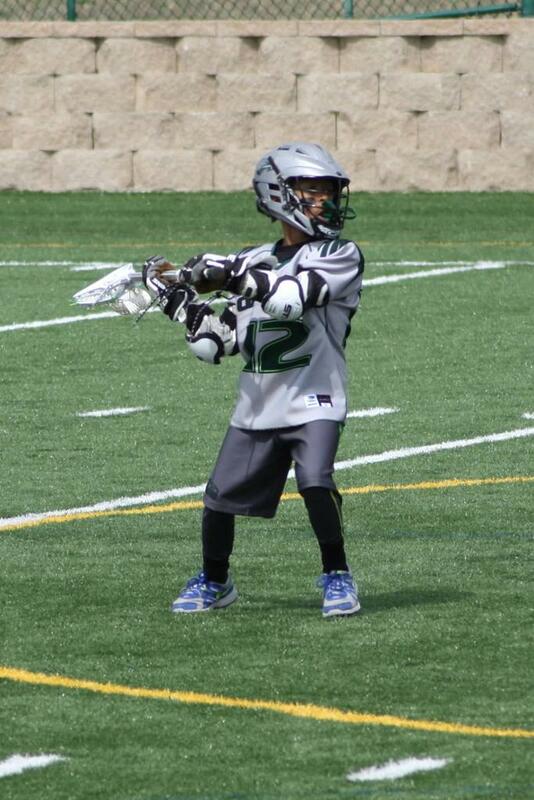 Our youngest players participate in nationally recognized age appropriate lacrosse athlete development and older players learn lacrosse skills in a grade based competitive environment. Check back to this page often as it will be kept updated throughout the registration period and Spring 2019 season. Both Online and Offline Payments Accepted. We offer a Family Discount. Register multiple participants and save $25 per player after the first. Must register all players in one registration session. Depending on your child's grade and gender, here are the opportunities with Collins Hill Youth Lacrosse. Registration fees include all GLL fees and Spirit fees. 1/15 Lacrosse Registration Deadline, maybe extended for specific age teams. Contact Kurt Feldhaus at maphaus@gmail.com. Collins Hill Eagles Junior Girls are 2018 GLL Champions!! Congratulations coaches and team on a great season. The Spring 2019 Season will run from late January to early May. Except for Sticklets and Jr. Laxers, practices will start the week of January 28, 2019. Sticklets and Jr. Laxers will begin on March 2, 2019. Celebrating Our 10th Year of Collins Hill Youth Lacrosse! Thanks to GSP for hosting our pre-season speed & agility classes. Collins Hill Eagles Boys Lightning are 2017 GLL Champions!! Congratulations coaches and team on an undefeated season. Started in 2015, the Sticklets program organized by the Gwinnett Lacrosse League allows 1st, 2nd & 3rd Grade girls to learn lacrosse with their peers in a fun, mostly non-competitive environment. Read this 2015 Gwinnett Daily Post article and be sure to register soon for the 2019 Sticklets program. If you have a girl in grades 4-8 that would like to learn how to play lacrosse, please reply to Kurt Feldhaus at maphaus@gmail.com.